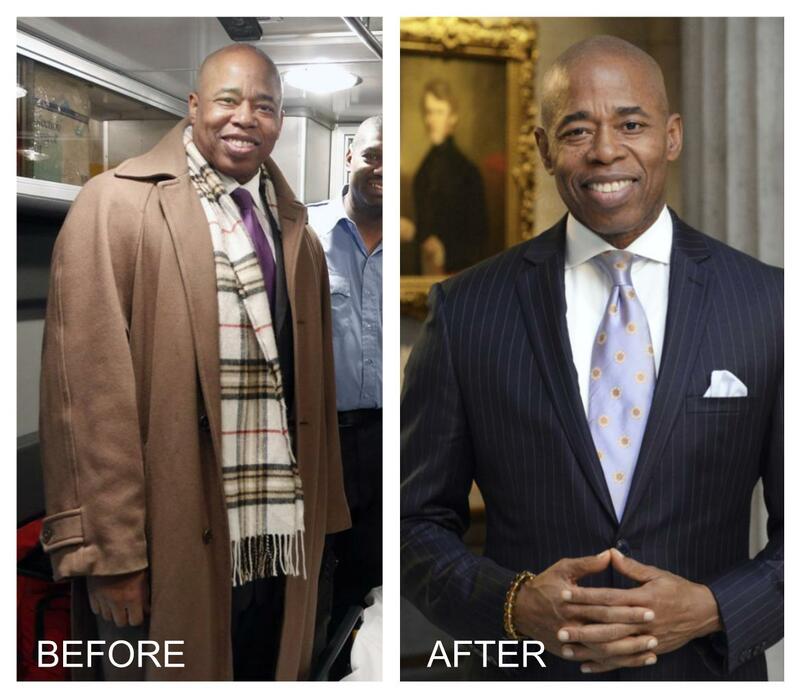 See how the Brooklyn borough president transformed his health by switching to a whole-food, plant-based diet. This remarkable story of reversing diabetes may inspire you, or someone you love, to take control of your health using food. Eric Adams, the elected leader of New York City’s largest borough, had type 2 diabetes so severe he was losing his eyesight as well as the feeling in his legs. Doctors told him he’d need to be on medications for the rest of his life and that he faced a high probability of blindness and amputation. No doctor he visited ever said anything about nutrition. But Adams didn’t let his diagnosis determine his fate. 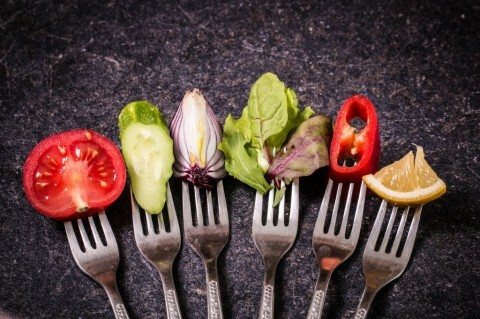 He was one of millions of people inspired by the powerful film and implementation guidance of “Forks Over Knives.” He learned about and adopted a whole-food, plant-based diet — and soon afterwards, his condition and all accompanying symptoms were completely reversed. No amputations. No blindness. And no more medications. Now, Adams has made it his mission to promote plant-based eating as a powerful way to improve health and well-being throughout his community. Should I be in a good mood? Ocean Robbins was born in a log cabin built by his parents, and grew up eating food they grew on the land together. At age 16, he co-founded an organization called YES! (Youth for Environmental Sanity) that he directed for the next 20 years. Ocean has spoken in person to more than 200,000 people in schools, conferences and events, and he has organized 100+ seminars and gatherings for leaders from 65+ nations. Ocean’s work has taken him all over the world, where he has seen first-hand the powerful impact of the food we eat – not just on our health, but on people and economies everywhere. He is author of The Power of Partnership, and co-author, with his dad and colleague John Robbins, of Voices of the Food Revolution. He serves as an adjunct professor for Chapman University, and has received numerous awards including the national Jefferson Award for Outstanding Public Service. He serves as co-host and CEO of the Food Revolution Network.